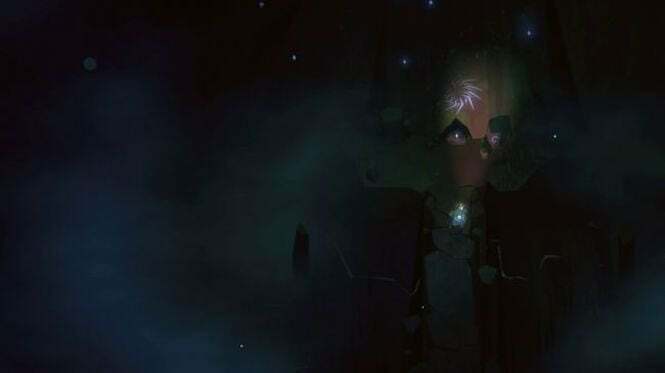 The independent project Below has been talked about for some time, a dungeon crawler that was initially announced back in 2013, but found itself indefinitely delayed just a few years later by the development team at Capy. But just a little bit later, it surfaced back into the spotlight, indicating that its development could be finished up soon after all. And here we are, with the game finally ready to release. The developer announced today that the game will finally make its arrival on December 14 for PC and Xbox One, though a price point wasn’t given yet. You can see the latest trailer in the tweet below! The dungeon crawler has a unique art style going for it, something that’s been catching on with fans since the beginning of the game’s development. But then it hit a few snags on its way to release, forcing Capy to correct the problems to make it the best possible game it could be. While speaking with GamesIndustry International, Capy co-founder and president Nathan Vella talked about its lengthy development time. "No-one would have cared if we hadn't announced it too early," he explained. "We're definitely not going to announce things too early [in future], that's for sure. That's the No.1 learning. We know a lot more about when games are ready to be discussed. In the five years since we announced, we've learned a lot and that's a big chunk of our experience." But then came the question about the game’s release, which is coming right before Christmas. "I'm not at all afraid of how this game is going to perform," said Vella. "I have no idea how it's going to perform, that's why I can't really be afraid of it. I think we have something that some people are going to love and some people are not going to like, and I think that's a strength. "The fact that it's hard, brutal but fair, challenging in the sense that you actually have to figure things out -- there is a learning curve. There is a point where people are going to say 'screw it', and that's okay. Not every game has to be for everyone." He also added, "Some people are going to pick it up and beat it in two days -- and I'm going to be so mad. But some people are going to take some time to get over the hump, and I hope they do. I also know some people aren't going to because it is very different, and it does have a different ask of players than some of the games that are super popular right now."